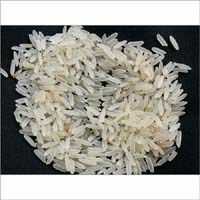 We have 1121 Double Extra Long Grain Sella Basmati Rice. 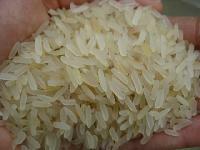 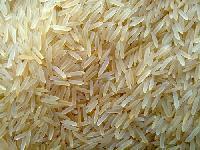 We are offering long grain basmati rice - ir 36. 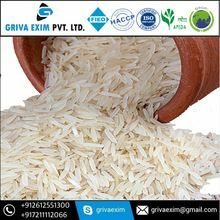 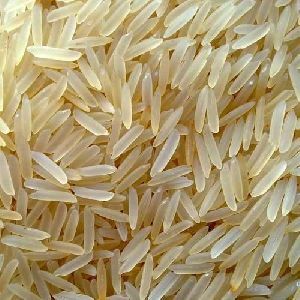 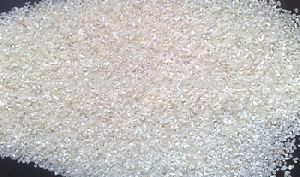 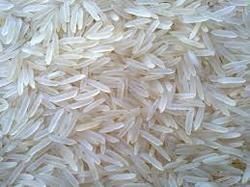 We are ranked among the noticeable manufacturers, suppliers, and exporters of Parmal Rice based in Gujarat, India. 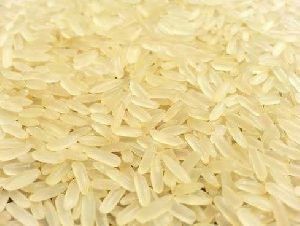 By offering the best quality rice, we have retained our popularity and grown within the competitive market. 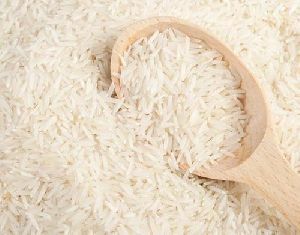 We are ready to provide assurance of quality and damage-free delivery. 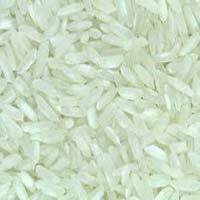 Moreover, we supply these products at a very nominal rate.